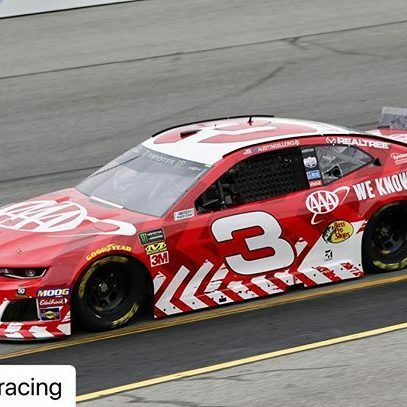 Austin Dillon fought hard in last weekend’s Gander Outdoors 400 at Dover International Speedway and was rewarded with a 7th place finish. 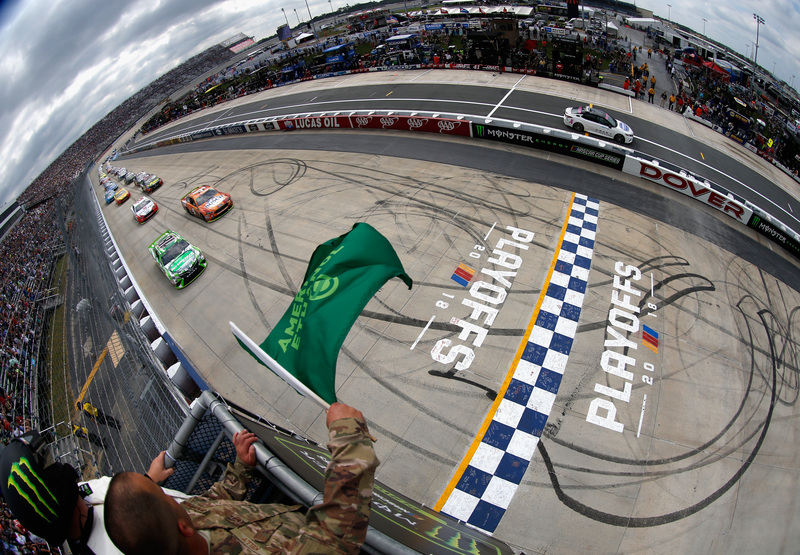 It was a great bounce back performance after being knocked out of playoff contention the previous week at the Charlotte Motor Speedway “Roval” Road Course due vehicle damage to the No. 3 car. 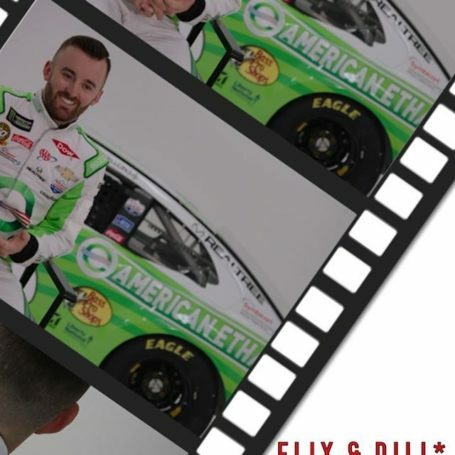 Austin Dillon has had success at the famed Talladega Superspeedway before, finishing 3rd at the track in 2016. 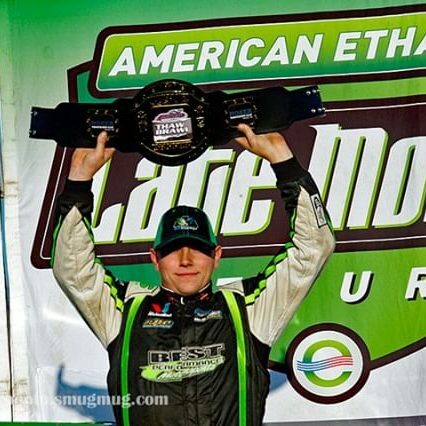 This weekend, Austin heads back to Talladega for the 1000Bulbs.com 500 fresh off a top 10 finish looking to capture his first checkered flag in the No. 3 American Ethanol e15 Chevy Camaro ZL1! When asked what racing at Talladega is like, Austin responded candidly about the difficulties the track presents. 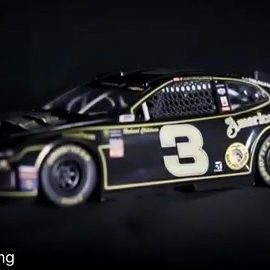 The 1000Bulbs.com 500 at Talladega Superspeedway will be televised on Sunday, October 14, at 2 p.m. Eastern time on NBC. 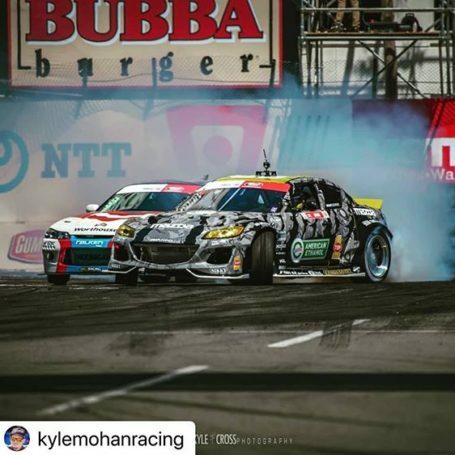 It will be broadcast live on the Motor Racing Network and SiriusXM NASCAR Radio. 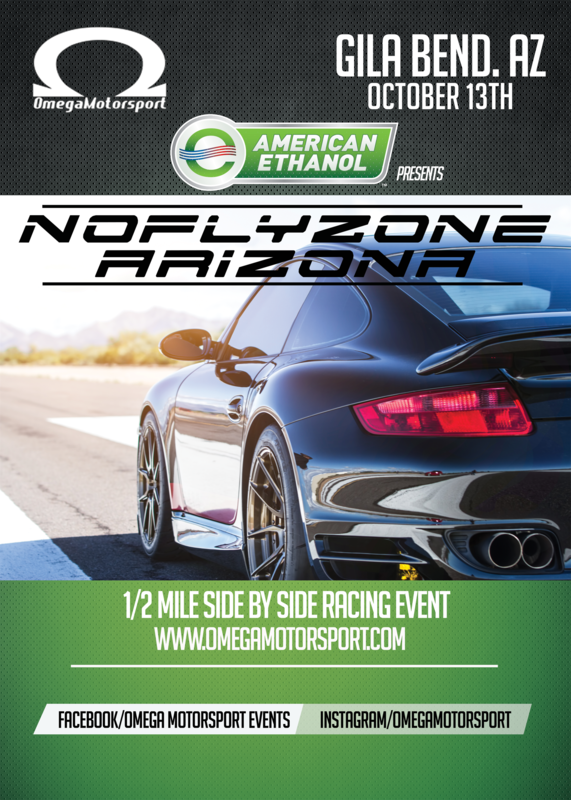 Anthony Taylor will have his ethanol-burning Porsche 997 Turbo GT2 back on the track this weekend at Omega Motorsport’s No Fly Zone Arizona presented by American Ethanol in Gila Bend, Ariz. Anthony debuted the American Ethanol Porsche a few months ago at the Pikes Peak Airstrip attack and turned heads hitting 175+ mph in the half-mile fresh off the trailer with minimal tuning. 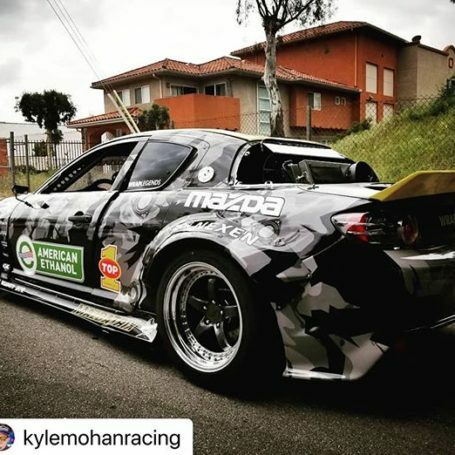 After having more time to tune the car, Anthony will be looking to win his class on Saturday, October 13 at the side-by-side racing event. And, in addition to making a splash on the track, Anthony will host an engine performance workshop at his pit area during the event, where one lucky fan will win the chance to ride along for a pass in the Porsche!